He’s kinda famous. 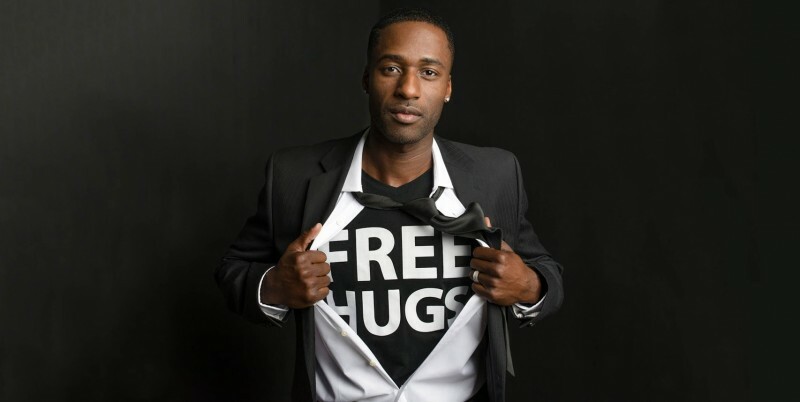 Ken E. Nwadike Jr is a peace activist, inspirational speaker, video journalist, and founder of the Free Hugs Project. Nwadike has made major news headlines for his peacekeeping efforts and de-escalation of political polarization. 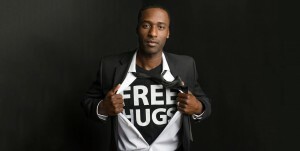 He has made appearances on CNN, USA Today, Good Morning Britain, BBC News, and more. He will keynote the big LERN Annual Conference in San Diego November 19-22, 2019. He’s kinda famous. Google him and then click on News and you’ll see for yourself.